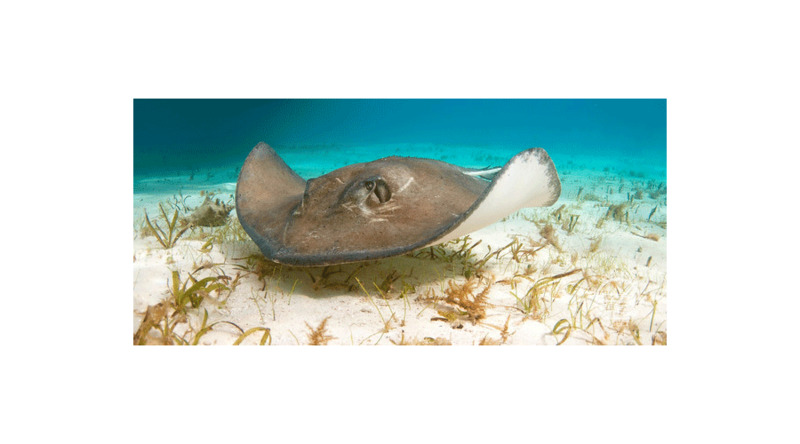 Highlights Enjoy gin clear water with no currents as you sail all 3 of the Cayman islands in one trip with plenty of rays, turtles, schooling fish and lavish corals and sponges. The Caymans islands are the quintessential Caribbean diving destination but how do you chose which of the 3 islands to visit? Well now your don't have to pick! Sail in complete comfort between Grand Cayman, Little Cayman and Cayman Brac in one faultless liveaboard holiday that melds wreck and reef diving to perfection. The sky is blue, the water calm and jumping in to dive up to 5 times a day, you are guaranteed a diving holiday with distinction. 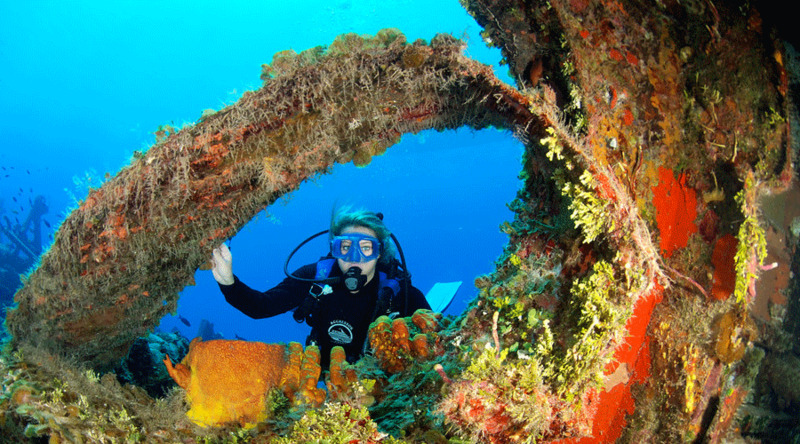 Let our luxury liveaboard team show you the very best that the Caymans has to offer... and then some. Starting in Cayman Brac before sailing on to Little Cayman and Cayman Brac, a week of wreck and reef dives are on the diving agenda. 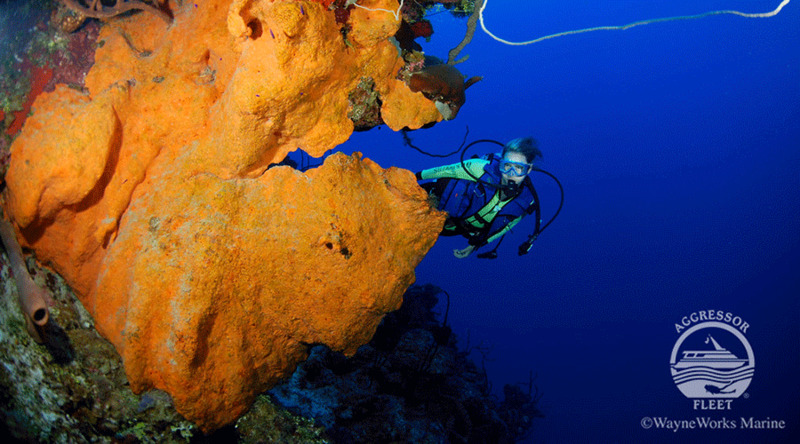 The reefs come in all forms, from pinnacles to canyons and steep walls that will take your breath away. 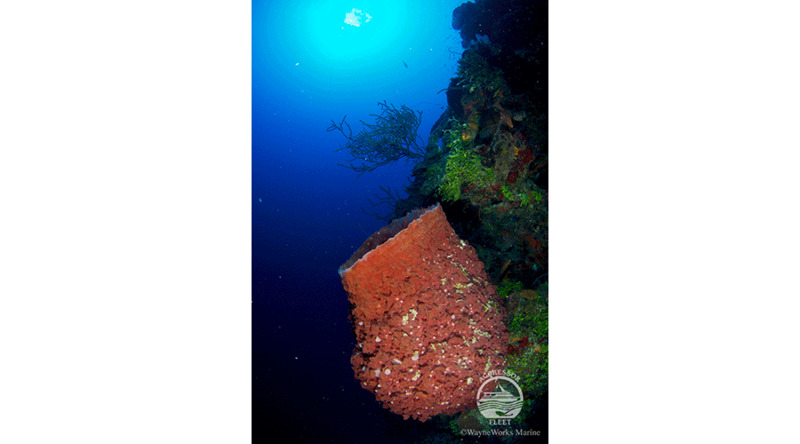 Make your way slowly along the wall, soaking up the beauty of giant barrel and tube sponges, black gorgonians and elephant ears. Snapper are omnipresent as are horse eye jacks. Barracuda and tarpon are also commonly seen. 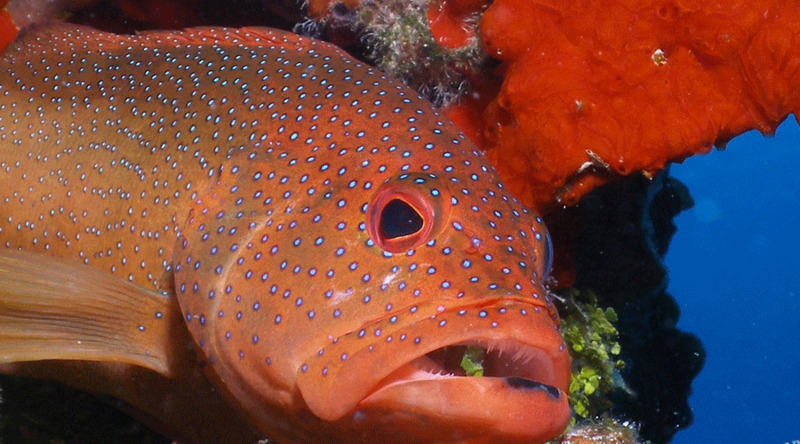 Look under a ledge for hiding crustaceans or grouper. On the shallower sites, look for nurse sharks resting on the sea bed nurse sharks until for the fall of darkness. Turtles will come up close but it is the southern sting ray encounters that really get divers talking. Stingray City is a must see experience of a lifetime. The Balboa is an old vessel sunk in 1932 but today it is hard to know where the wreck ends and the reef starts! The Russian Destroyer (Capt. Keith Tibbets) is a massive vessel and needs more than 1 dive to fully explore. The turrets and guns are still in place too - a perfect photo op. The water is crystal clear and there are virtually no currents making this the ideal choice of itinerary for new divers. 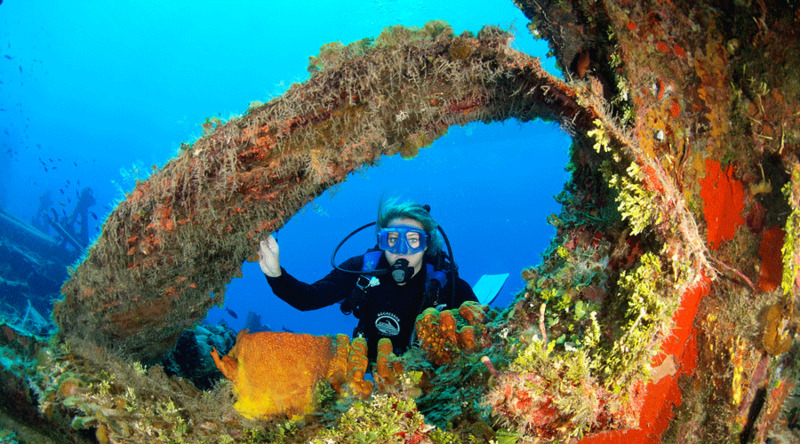 As the itinerary visits a range of wrecks and reefs each week, the Cayman Island Discovery will appeal to anyone that likes to keep things varied. Or if you are hankering after some close up ray encounters then this holiday will deliver! 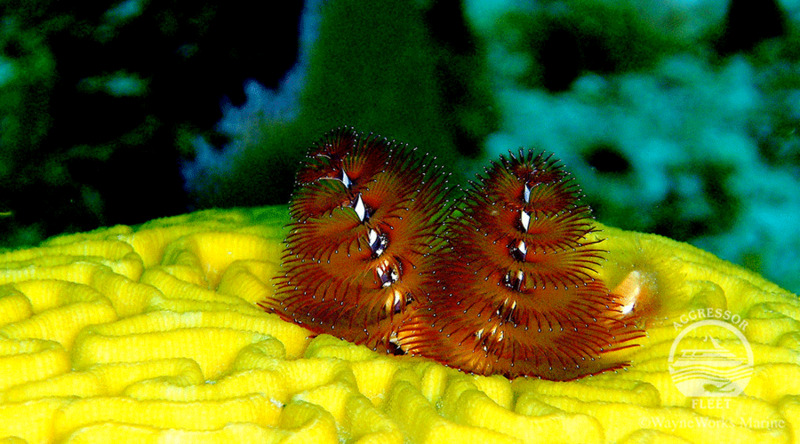 Grab your camera and experience a dive quite unlike any other. 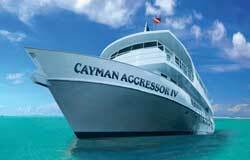 The Cayman Island Discovery takes all the hard work out of exploring the Caymans. Your experienced crew ensure that all of the best known highlights are on the agenda, and with up to 5 dives a day, there are some lesser known gems as well. 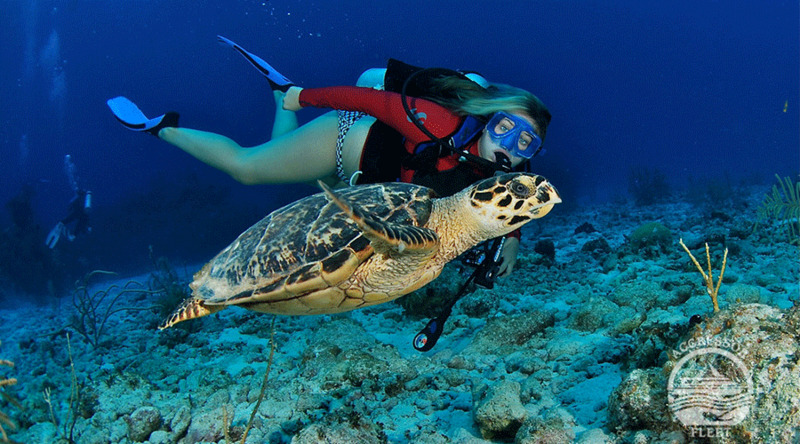 Dive, eat, relax - what more could you ask for under the warm Cayman sun. Flights will usually be direct to Grand Cayman. On arrival at the airport you will be met by a member of the crew who will assist in finding a taxi and giving direction to the boat. Due to local regulations, the boat are unable to provide transfers themselves. Embarkation is anytime from 15:00 onwards. Dinner is served and the Captain will give a welcome briefing. Eagle Ray Rock is close to harbour and a brilliant start to your diving. Nearby at the wreck dives - the Balboa Wreck, which was sunk in 1932 (ff note here are orange ball anemones, spider crabs and flaming scallops (watch the sparks fly!) and the Oro Verde (a simple penetration dive). Watch out for the massive resident moray. Trinity Caves is the final day dive. 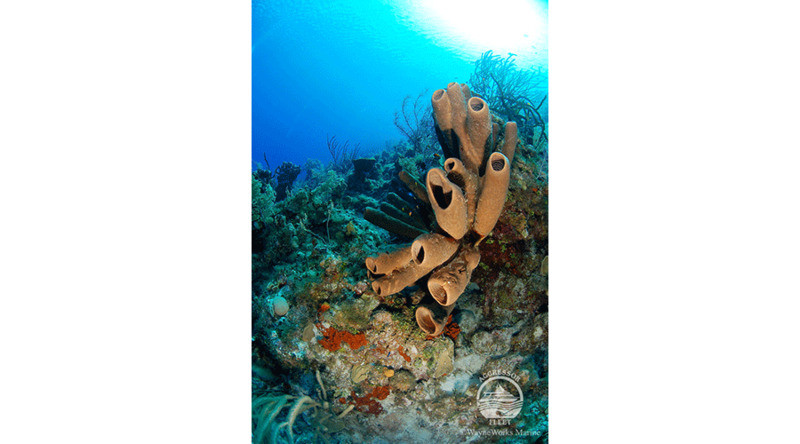 This shallow canyon is covered in black coral and black gorgonians, contrasting with the brightly coloured sponges. 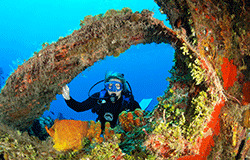 Some of the dive guides' favourite sites are around Grand Cayman. Big Tunnel is an impressive drop off with a huge coral archway. Next dive at Spanish Anchor - a huge anchor surrounded by marine life. The angel fish guide you to its location! Bonnie's Arch is a delicate looking natural arch clouded by tarpon, angel fish and trigger fish. 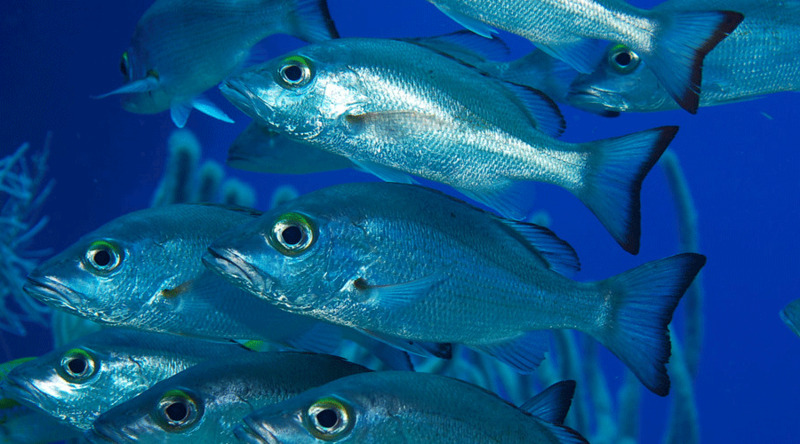 Tarpon Alley is an outstanding dive where large coral ravines are home to literally hundreds of tarpon. 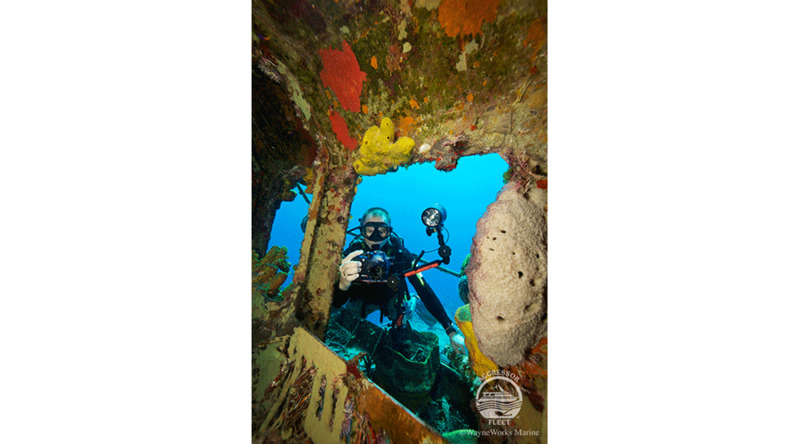 Lea Lea's Lookout makes a fa dive in Little Cayman - follow the giant coral tunnels as they spiral through the wall, out to a mass of plate and black corals. At Randy's Gazebo you will find a pinnacle with a chimney exit at around 25m. Feather and basket stars waft atop coral blocks. Marilyn's Cut are actually 2 canyons striding a pinnacle. 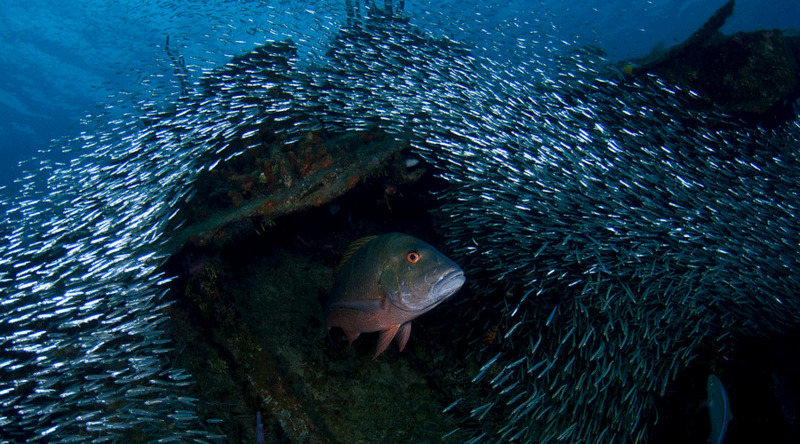 Barracuda, triggerfish and the resident Nassau grouper Freddy can all be found here. 3 Fathom Wall is a site you can dive a number of way. 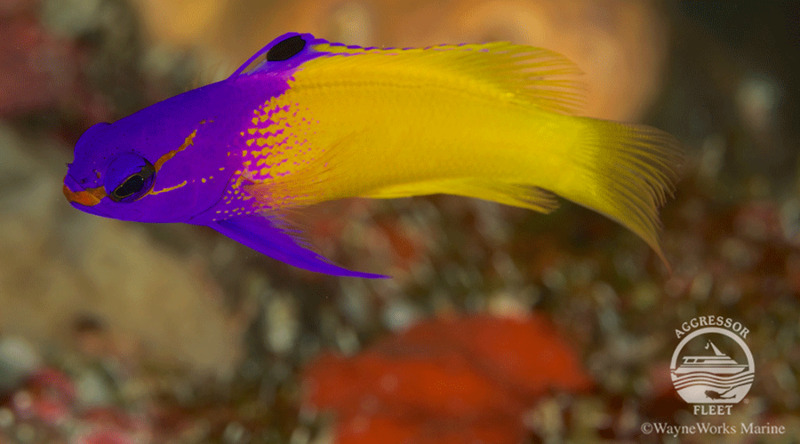 Stay in the shallows to look for jawfish and yellow coney. Or you can dive the deeper section of this steep drop off. Snapper, horse eye jacks and barracuda school alongside impressive tube sponges and elephant ears. 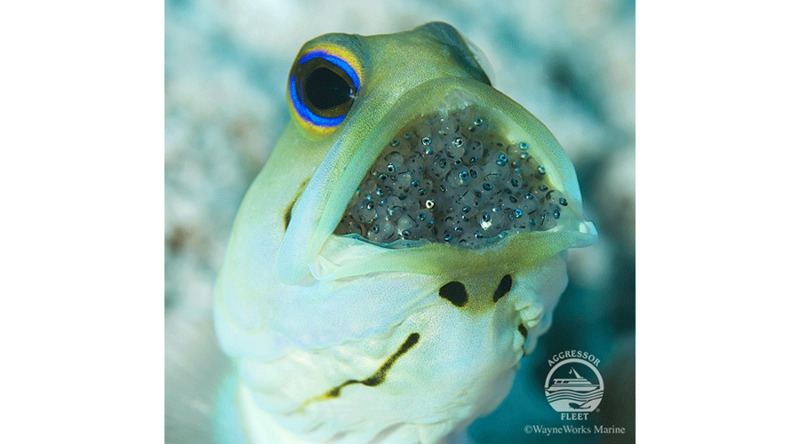 Eagle Ray Round Up is the place to find eagle rays and garden eels. Nancy's Cup of Tea is the place to see reef sharks in the deep as you spiral up this huge pinnacle. Cross over to Cayman Brac and explore the smallest of the three islands. Snapper reef is packed with yellow tail, snapper and grunts. Charlie's Reef boasts astonishing elkhorn corals as well as white margate. 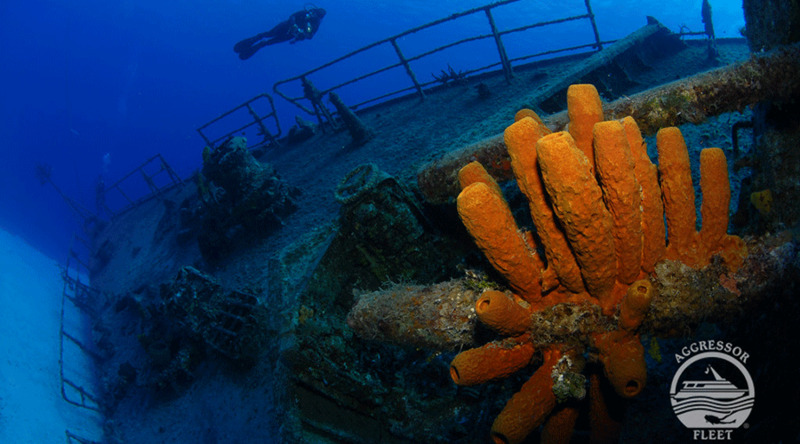 More wreck diving is next as you visit the Russian Destroyer. This large wreck is over 100m from bow to stern so well worth multiple dives. The canons, gun turrets and missile launcher are all in place still and large numbers of juvenile fish can be found. Diving will finish in the morning after the brilliant Stingray City. Here the friendly southern rays swoop in to be fed. The boat returns to harbour at approx 13:00. If you want to go ashore and sight see in George Town then you are welcome to disembark. There is a farewell cocktail party in the evening and dinner is ashore at a local restaurant. On your last day you will have breakfast before departing the boat around 8:00. You will then be transferred to the airport for your return journey home. The boat returns to its start point at Grand Cayman. Day use at a hotel is not included in your package but if you require it, please do ask if you would like details and prices for day use options.